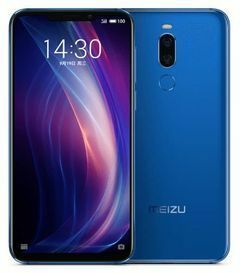 Meizu 16th comes with price of Rs. 39999. It is powered by Qualcomm Snapdragon 845 processor and this mobile has 8 GB RAM with 128 GB Internal Memory. This model comes with 4G & 3G connectivity. This phone runs on Android v8.0. There is 12 MP + 20 MP Rear Camera in Meizu 16th with flash along with 20 MP Front Camera without flash. ✓ The highlight of this mobile is 2.8 GHz CPU Speed which is great in this price range. Meizu will launch its Meizu Note 9 on March, 2019. The Expected cost of this model is Rs. 15999. The processor in this mobile is Qualcomm Snapdragon 675 and this model has 4 GB RAM with 64 GB Internal Memory. This mobile comes with 4G & 3G connectivity. 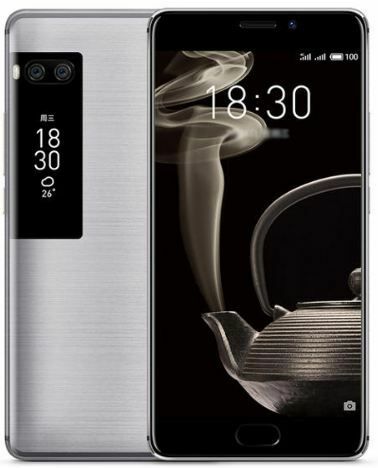 Meizu Note 9 runs on Android v9.0. This model has 48 MP + 5 MP Rear Camera with LED flash along with 20 MP Front Camera without flash. ✓ The highlight of this model is 48 MP Camera which is best available in this price range. Along with this, this model also has 6.2 inches Display Size. 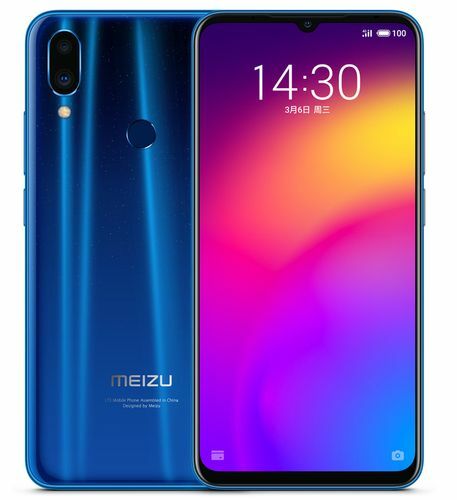 The Meizu 16s is going to be launched on May, 2019 (Unofficial). This model might come at a price of Rs. 26990. and it has 6 GB RAM with 128 GB Internal Memory. Meizu 16s comes with 4G & 3G connectivity. This model runs on Android v9.0 (Pie). There is 48 MP + 2 MP Rear Camera in Meizu 16s with LED flash along with 20 MP Front Camera without flash. ✓ The highlights of this model are 2.84 GHz CPU Speed and 48 MP Camera which are best available in this price range. Along with this, this phone also has 6.2 inches Display Size. 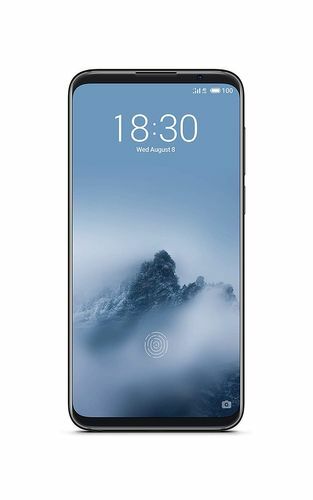 The Meizu C9 from Meizu was launched on December, 2018. Price of this mobile is Rs. 5899. The processor in Meizu C9 is Spreadtrum SC9832E. This mobile has 2 GB RAM with 16 GB Internal Memory. Meizu C9 comes with 4G & 3G connectivity. This phone runs on Android v8.0 (Oreo). It has 13 MP Rear Camera with LED flash along with 8 MP Front Camera without flash. 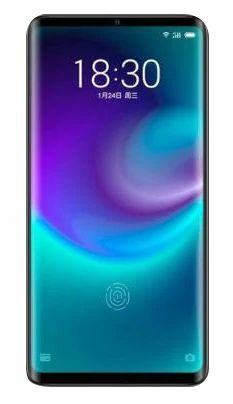 Meizu Zero is new upcoming model from Meizu. The Expected cost of this model is Rs. 37990. It is powered by Qualcomm Snapdragon 845 processor. 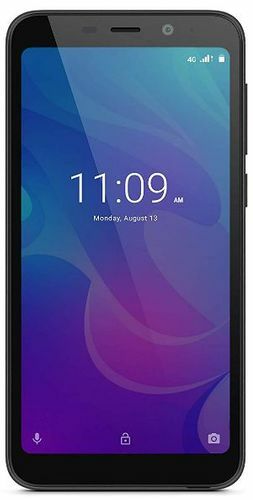 This mobile has 6 GB RAM with 128 GB Internal Memory. Meizu Zero comes with 4G & 3G connectivity. This phone runs on Android v9.0. This model comes with 20 MP + 12 MP Rear Camera with flash along with 20 MP Front Camera without flash. ✓ The highlight of this model is 2.8 GHz CPU Speed which is great in this price range. On August, 2018, Meizu launched Meizu 16 Plus. The Cost of this model is Rs. 49492. The processor in this mobile is Qualcomm Snapdragon 845 and it has 8 GB RAM with 128 GB Internal Memory. This phone comes with 4G & 3G connectivity. Meizu 16 Plus runs on Android v8.0. There is 12 MP + 20 MP Rear Camera in Meizu 16 Plus with flash and 20 MP Front Camera without flash. ✓ The highlights of this phone are 2.8 GHz CPU Speed, 6.5 inches Display Size and 7.3 mm Thickness which are great in this price range. On July, 2017, Meizu launched Meizu Pro 7 Plus. The Cost of this mobile is Rs. 23713. The processor in this mobile is Mediatek MT6799 Helio X30. This model has 6 GB RAM with 64 GB Internal Memory. Meizu Pro 7 Plus comes with 4G & 3G connectivity. This mobile runs on Android 7.0. There is 12 MP + 12 MP Rear Camera in Meizu Pro 7 Plus with Dual LED flash and 16 MP Front Camera without flash. ✓ The highlights of this phone are 2.6 GHz CPU Speed and 515 ppi Display PPI which are great in this price range. Meizu released its Meizu M6 Note on August, 2017. The Cost of this model is Rs. 9764. 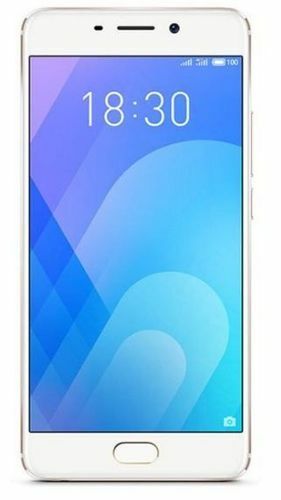 Meizu M6 Note is powered by Qualcomm MSM8953 Snapdragon 625 processor and it has 3 GB RAM with 32 GB Internal Memory. This model comes with 4G & 3G connectivity. Meizu M6 Note runs on Android 7.1.2. It has 12 MP + 5 MP Rear Camera with flash and 16 MP Front Camera without flash. Meizu will launch its Meizu C9 Pro on December, 2018. This model might come at a price of Rs. 6999. The processor in this mobile is Unisoc SC9832E. This mobile has 3 GB RAM with 32 GB Internal Memory. This model comes with 4G & 3G connectivity. This model runs on Android 8.0. This mobile has 13 MP Rear Camera with LED flash along with 13 MP Front Camera without flash. The Meizu 16x is going to be launched on September, 2018. Expected price of this model is Rs. 18990. The processor in this phone is Qualcomm Snapdragon 710 and this mobile has 4 GB RAM with 64 GB Internal Memory. This mobile comes with 4G & 3G connectivity. Meizu 16x runs on Android 8.1. There is 12 MP + 5 MP Rear Camera in Meizu 16x with Dual LED flash and 20 MP Front Camera without flash.